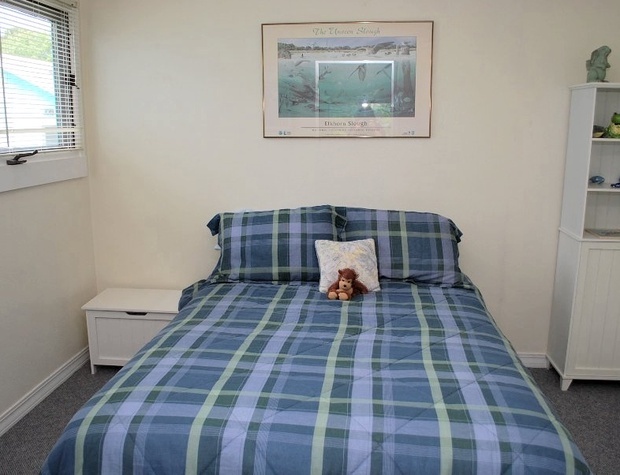 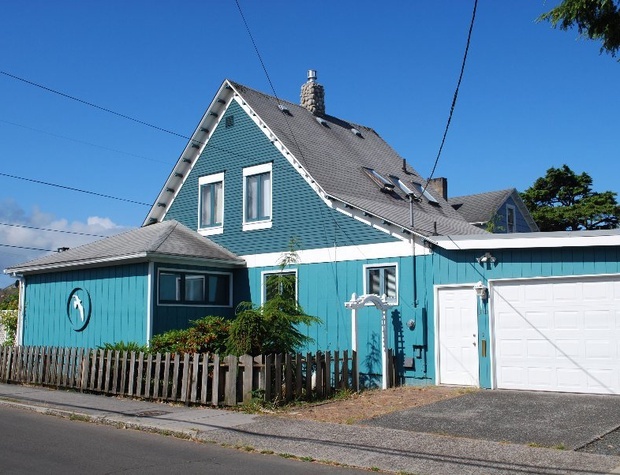 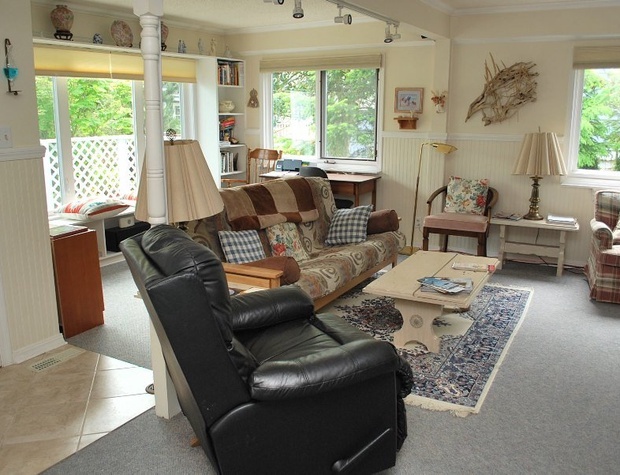 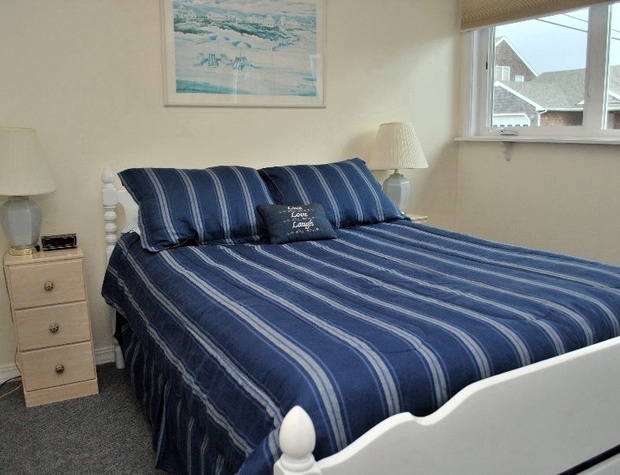 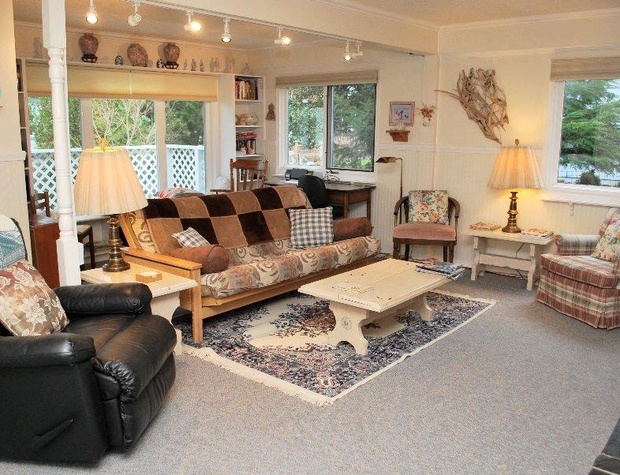 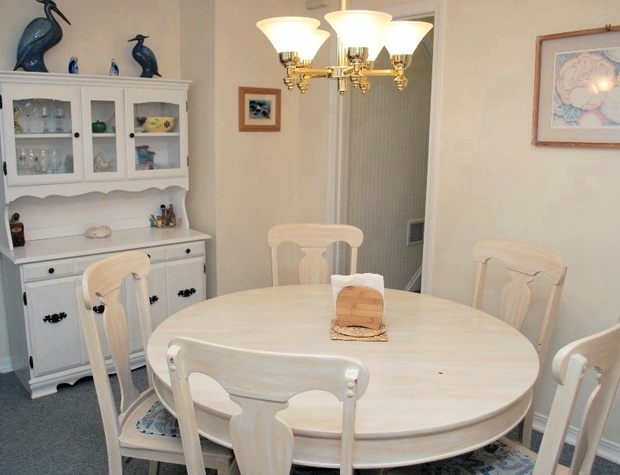 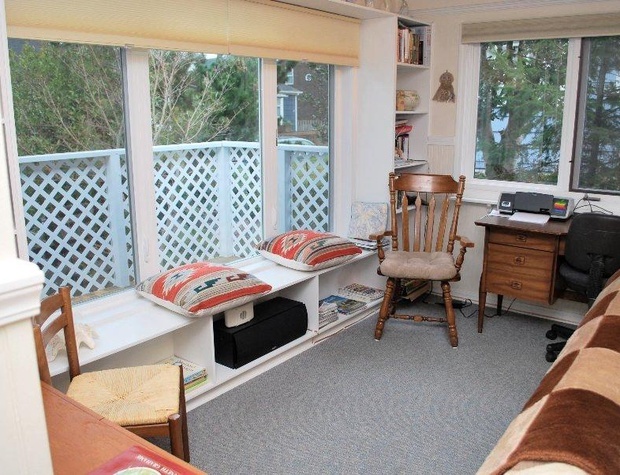 Adorable and charming beach house only one block from the Promenade and beach. 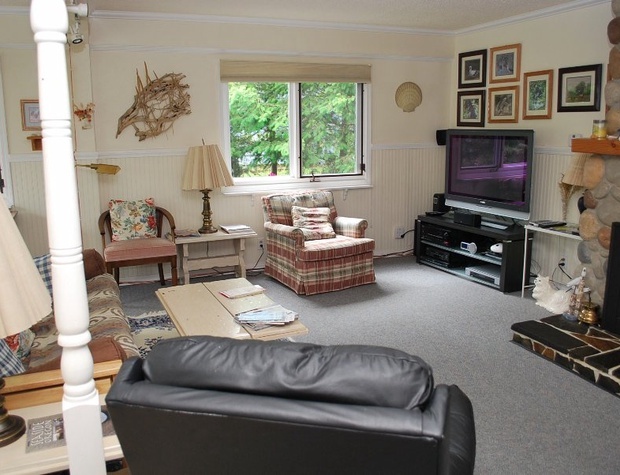 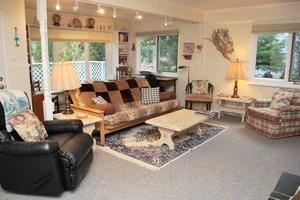 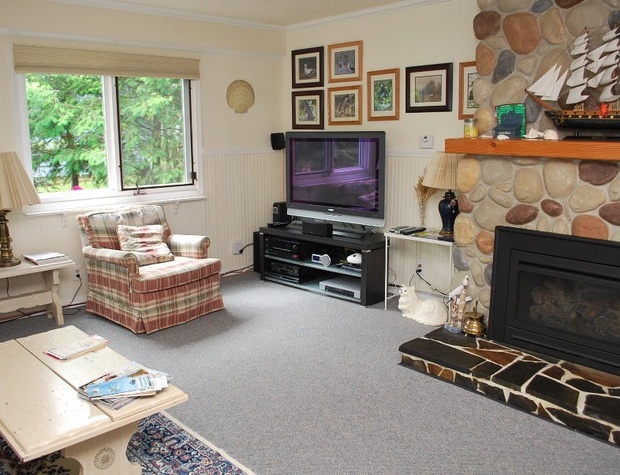 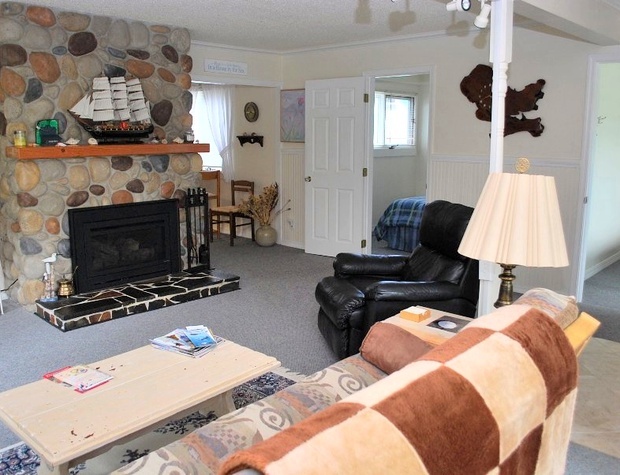 Living room has lovely gas fireplace, TV/VCR/DVD player, free wireless internet and internet radio. 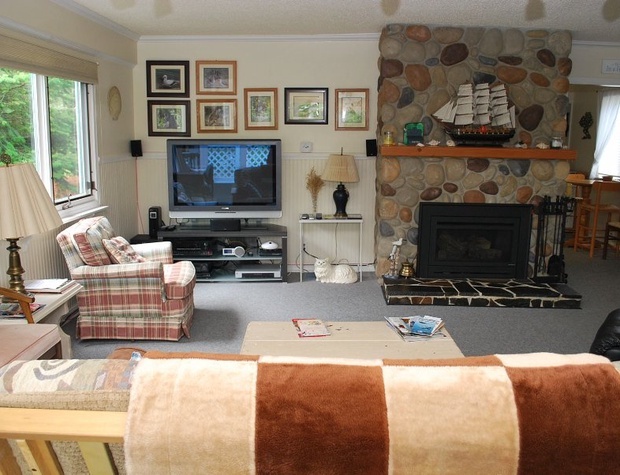 Surround sound includes Onkyo A/V Receiver, with a combination of Polk & Klipsch speakers in a 6.1 configuration. 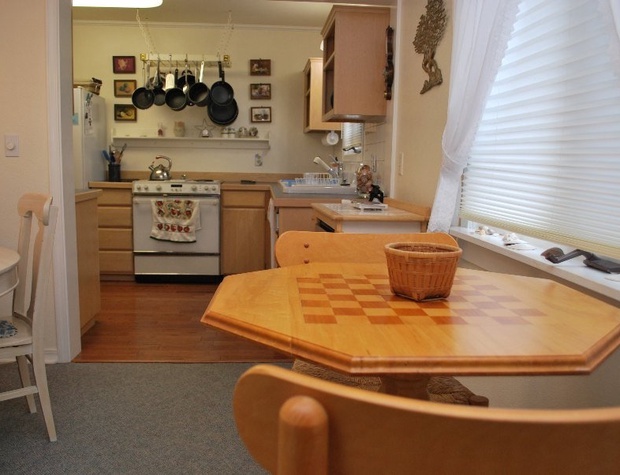 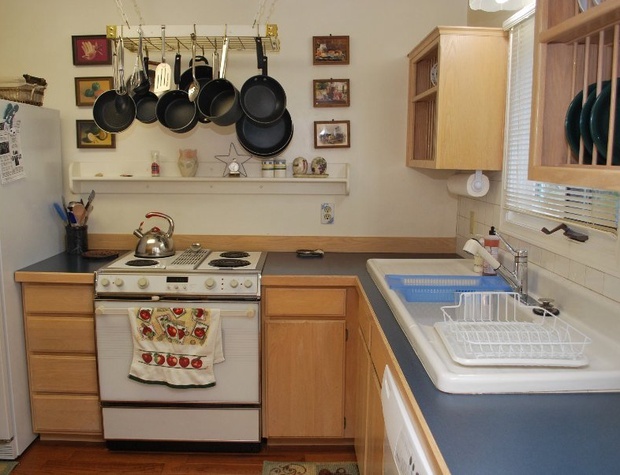 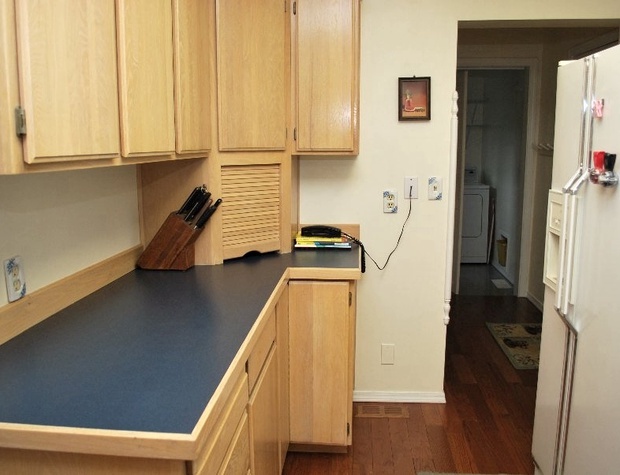 Kitchen is fully appointed including coffee pot, microwave & dishwasher. 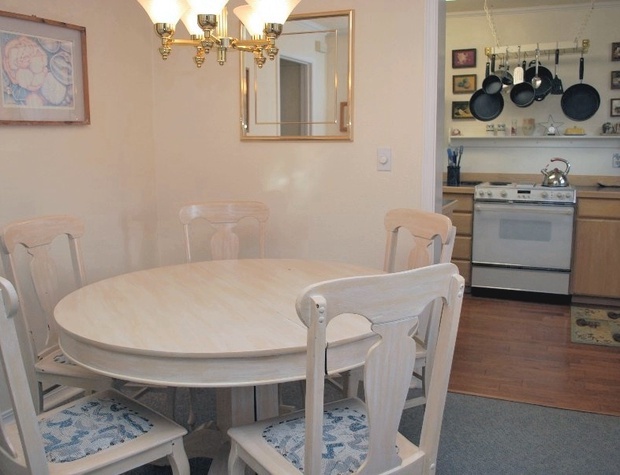 Dining room sits adjacent to the kitchen and living room. 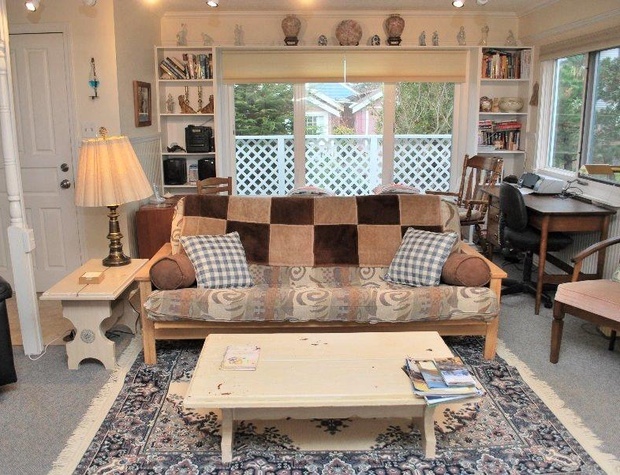 Two bedrooms are just off the living room downstairs; 1 Queen and 1 Double. 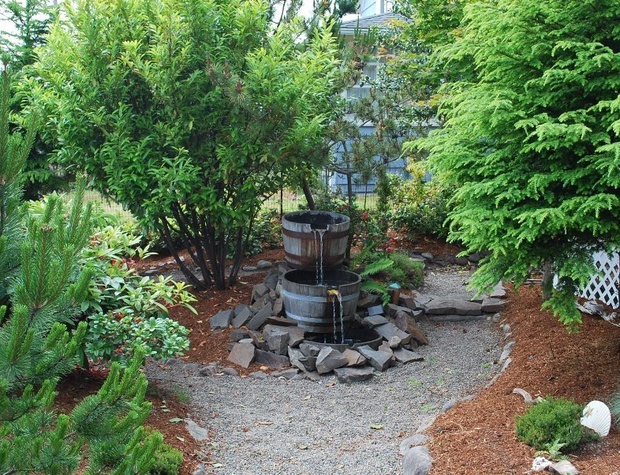 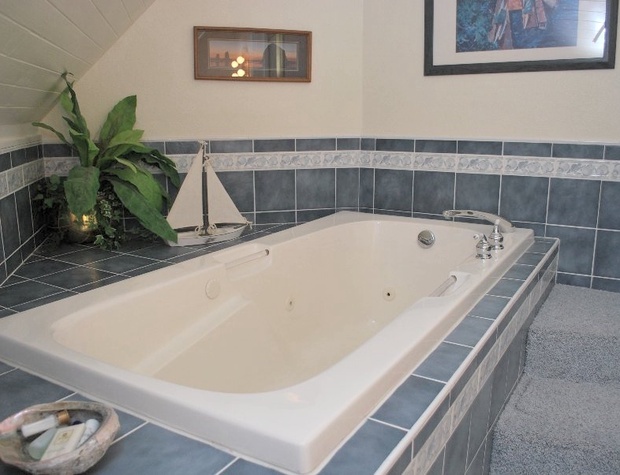 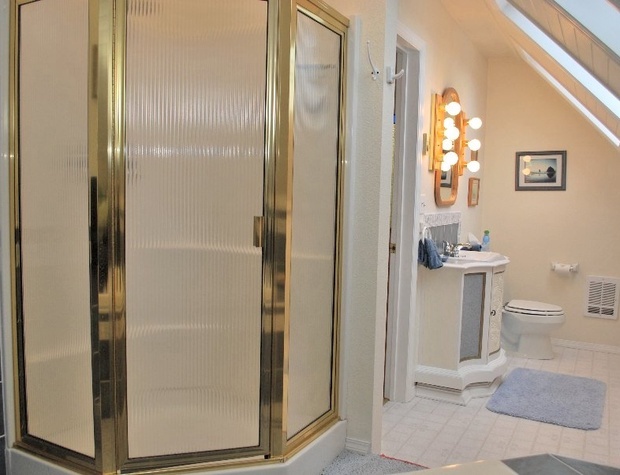 You will find one full bathroom downstairs with shower. 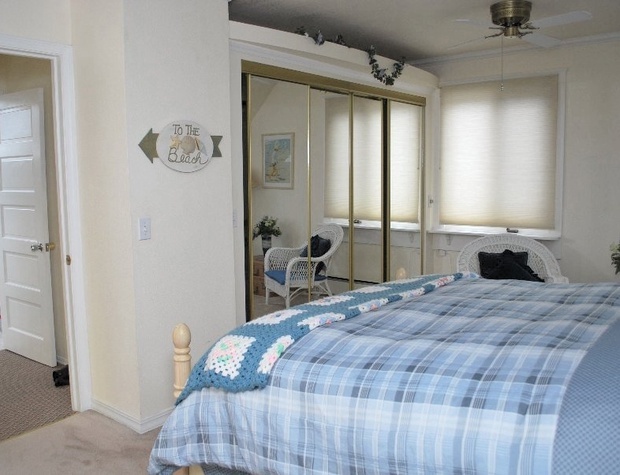 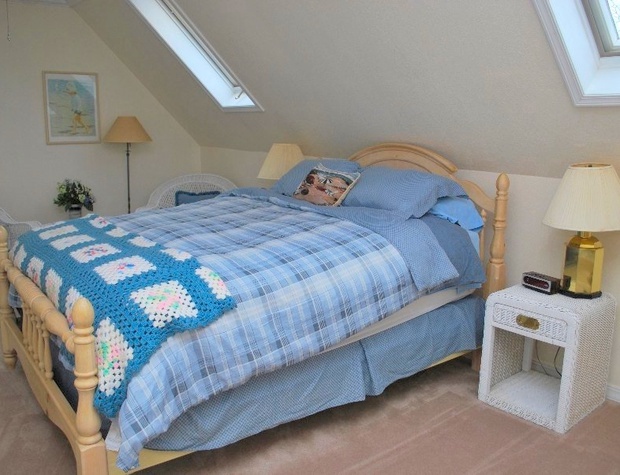 As you go upstairs, you will find the master bedroom with a queen bed. 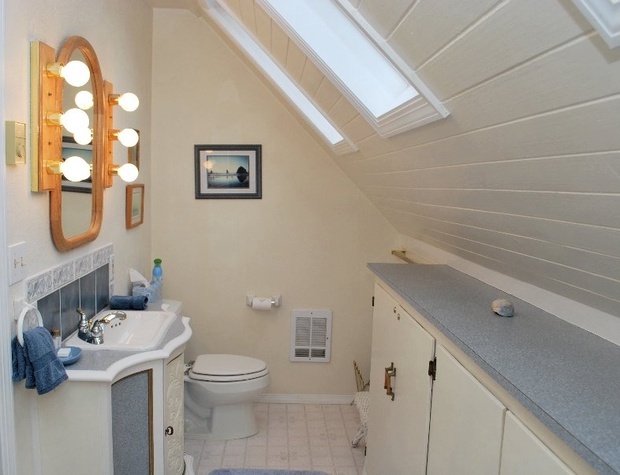 Skylights accent the master bedroom and bathroom which has a Jacuzzi tub and shower. 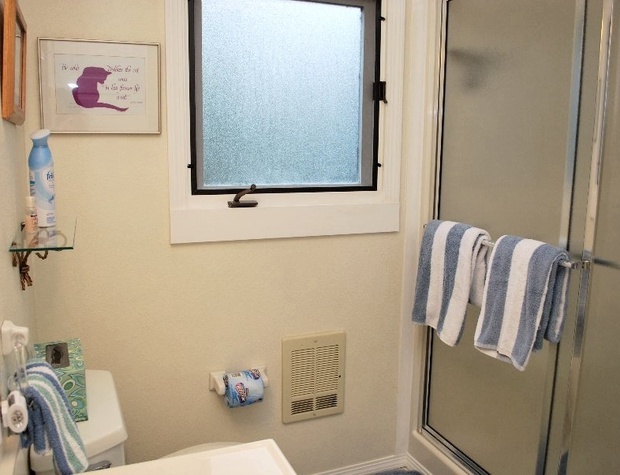 Pac-N-Play included for convenience. 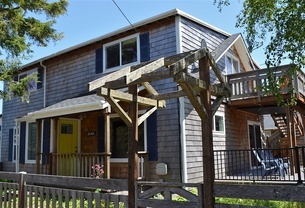 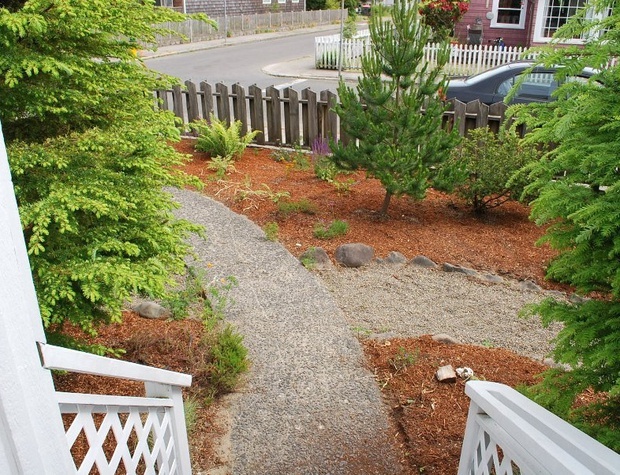 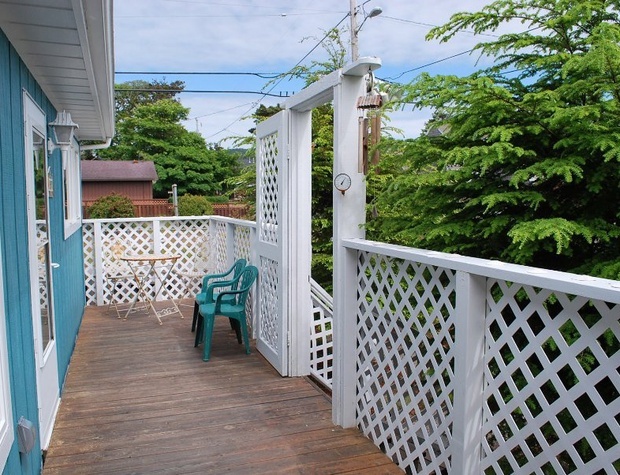 Front deck faces south for a little extra sun with just a short walk 2 minute walk to the beach. 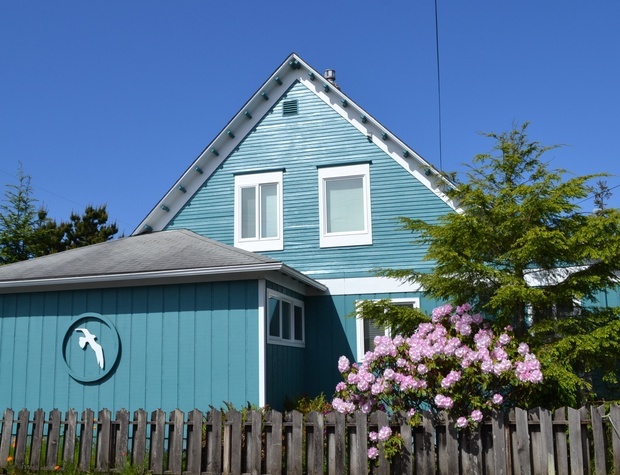 Parking for 3 vehicles.